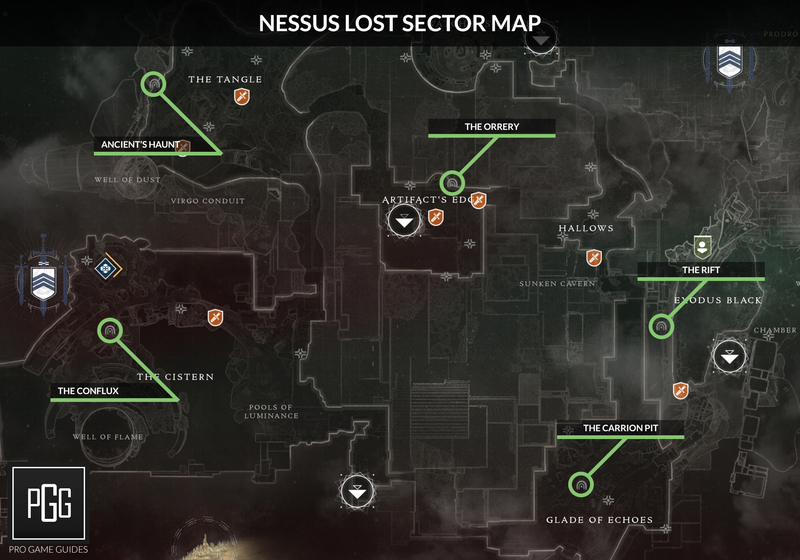 Home » Destiny » Destiny 2 Lost Sector Locations & Maps – All Lost Sectors in Destiny 2: Forsaken! 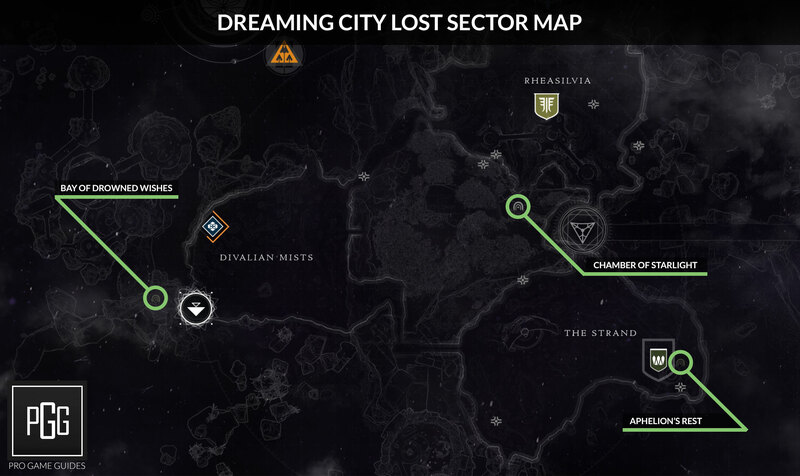 Find all of the lost sector locations in Destiny 2! 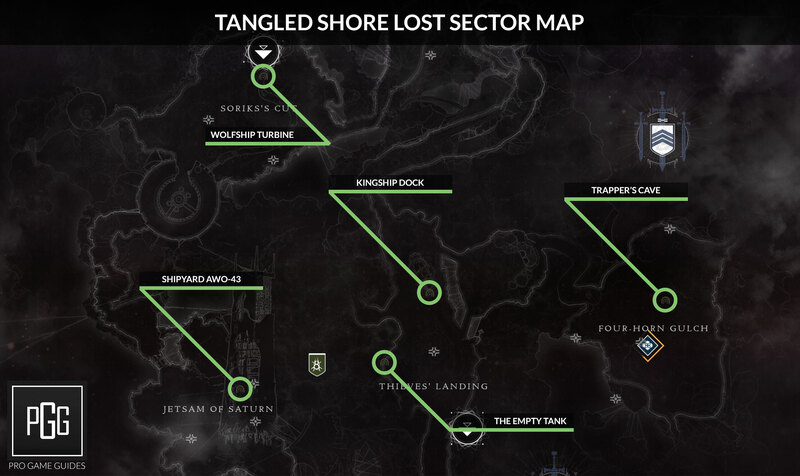 If you are looking for a specific Lost Sector in Destiny 2 then our Destiny 2 Lost Sector Locations & Maps guide can help! 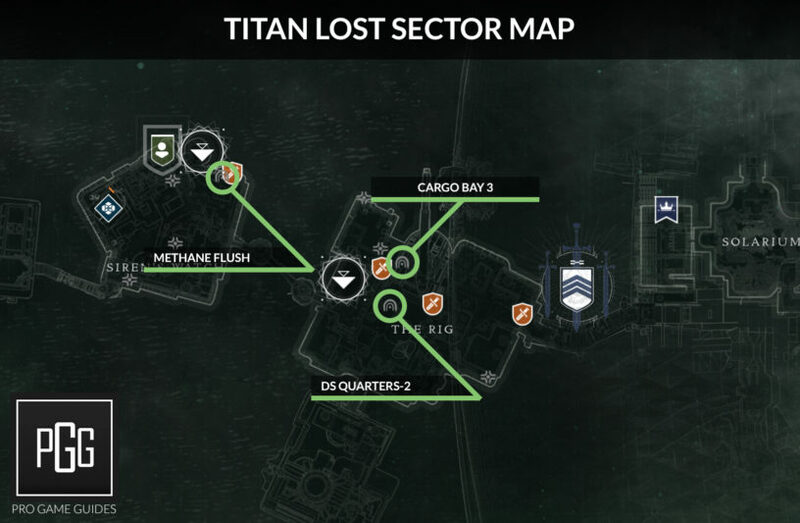 This is all the way up-to-date with the current Forsaken expansion, and will be updated anytime a new Lost Sector is added to the game. Our maps give you a quick and visual way to locate any Sector you might need. 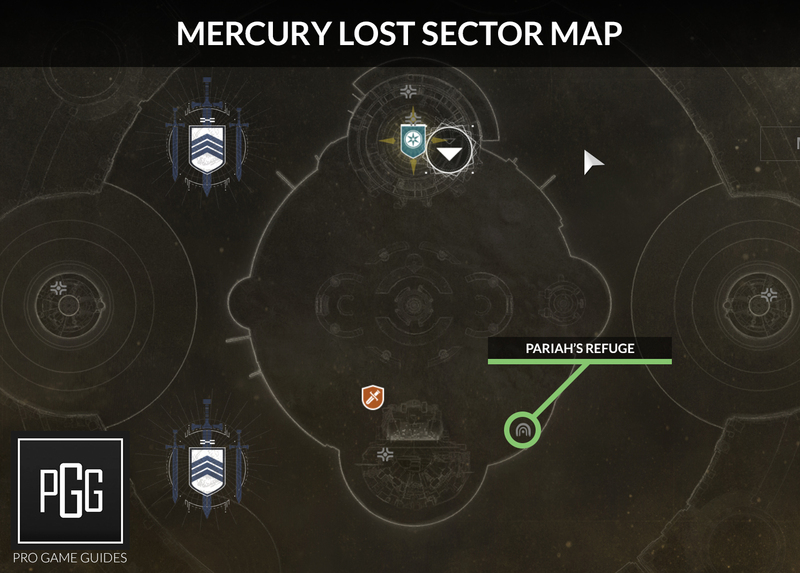 Lost Sectors while being marked on the map with an icon are not labeled. This can be frustrating when you are trying to complete a task that requires you to go to a specific Sector. 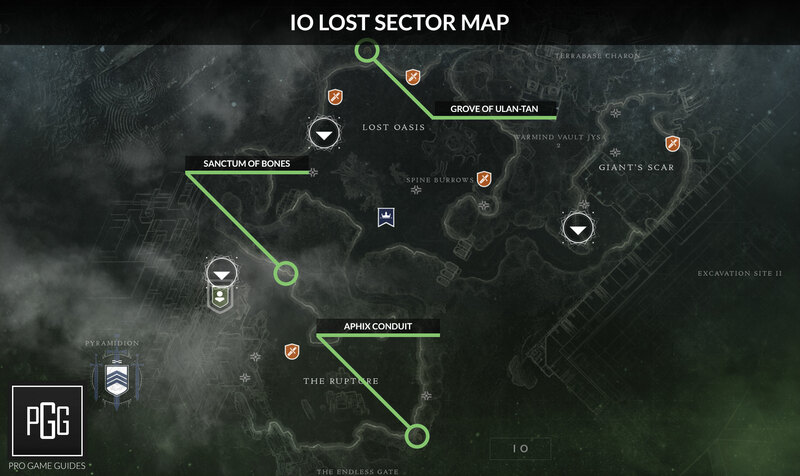 I've marked out each of the Lost Sectors below the map, do a CTRL+F and type in the specific one you are looking for and it should bring you right to it! Bay of Drowned Wishes - West side of the map, right next to the Divalian Mists Landing Zone. Chamber of Starlight - Southern portion of Rheasilvia. Aphelion's Rest - South eastern area of The Strand. Wolfship Turbine -Northern portion of Sorik's Cut. Shipyard AWO-43 - Middle part of Jetsam of Saturn. Kingship Dock - Northern part of Thieves' Landing. The Empty Tank - Western portion of Thieves' Landing. Trapper's Cave - Middle of Four-Horn Gulch. The Quarry - Eastern part of Sunken Isles. Skydock IV - Middle of Sunken Isles. The Pit - North West portion of Firebase Hades. Excavation Site XII - Eastern Firebase Hades. Pathfinder's Crash - South eastern portion of Firebase Hades. The Weep - Southern part of Winding Cover right next to landing site. Flooded Chasm - Southern part of The Gulch. Whispered Falls - North western part of Outskirts. The Drain - Middle of the Outskirts. Scavenger's Den - North eastern portion of Outskirts. Hallowed Grove - North western part of The Sludge. Cavern of Souls - Middle of The Sludge. Shaft 13 - Eastern part of The Sludge. Terminus East - North eastern part of Trostland. Widow's Walk - North western part of Trostland. Atrium - Middle of Trostland. Ancient's Haunt - North western portion of The Tangle. The Conflux - North western portion of The Cistern. The Orrery - Northern area in Artifact's Edge. The Rift - West part of Exodus Black. The Carrion Pit - Middle of Glade of Echoes. Methane Flush - North western part of Siren's Watch. Cargo Bay 3 - Northern part of The Rig. DS Quarters-2 - Middle of The Rig. Pariah's Refuge - South eastern part of the map. 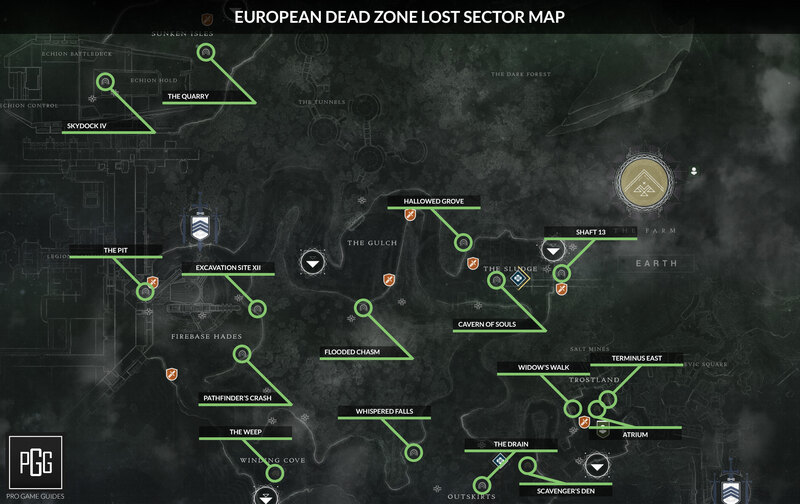 Core Terminus - North west-ish in Braytech Futurescape. 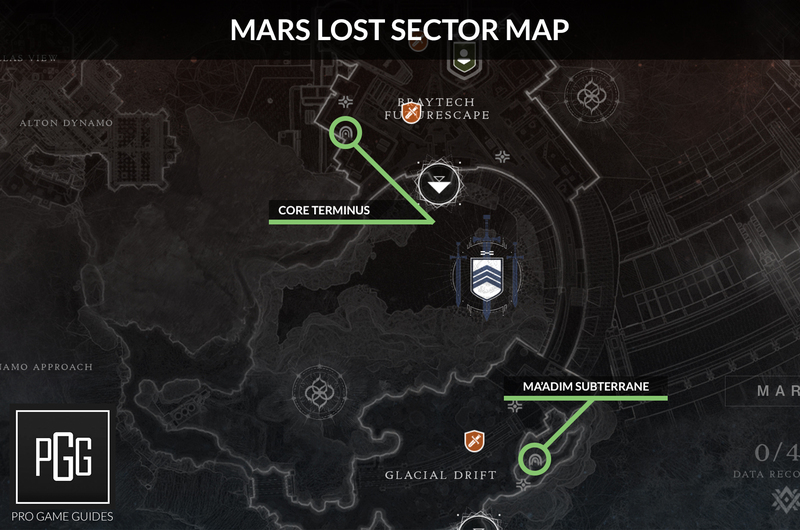 Ma'adim Subterrane - South east part of the map located in the Glacial Drift. Grove of Ulan-Tan - North portion of the map in the Lost Oasis. Sanctum of Bones - Northern part of The Rupture near the landing zone. Aphix Conduit - South eastern side of the Rupture. I didn’t approve it because I sometimes keep comments in moderation to remind me to make a fix or an update. I’ll be adding Io soon, thanks for letting me know! Added now, thanks for mentioning it!